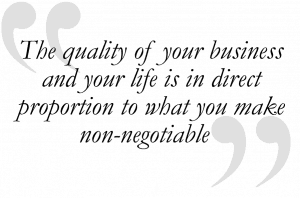 Neil Sinclair - Milton Keynes Based Business Coach, Trainer and advisor. 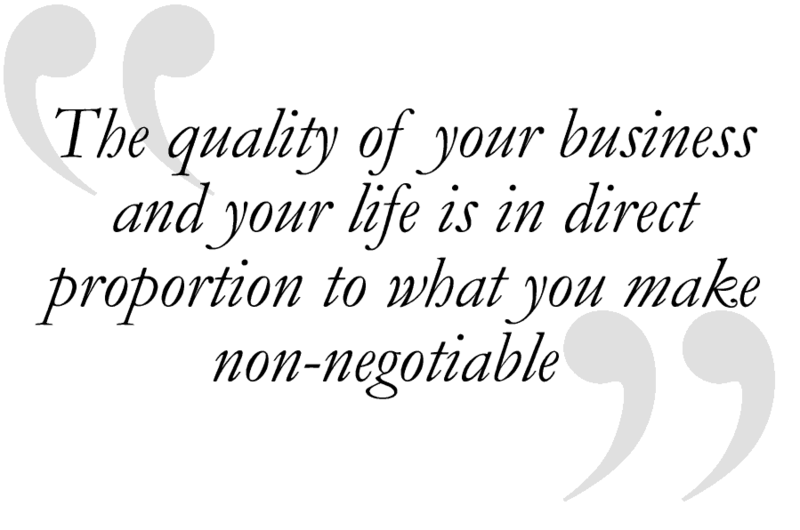 Neil Sinclair has been a Professional Business Coach and Business Investor since 2001. He is also a Keap Certified Partner (Keap formerly Infusionsoft), helping Small Businesses to successfully implement the Keap & Infusionsoft by Keap CRM systems into their business. 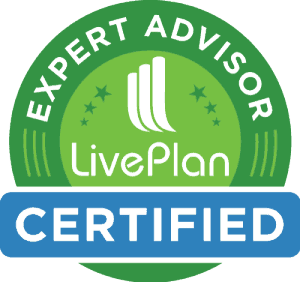 Neil Sinclair is also a Certified LivePlan Expert Advisor, where he coaches and trains any Small Business how to conduct effective Small Business Planning to take control of their business and manage sustainable growth through real results. Through Neil’s combination of skills in Business Coaching, Business Investing and Business Consulting, he offers a very valuable and unique set skills to any Entreprenuers wanting to hire him as a Business Coach or Consultant. Having ‘escaped the Corporate and Bureaucratic Rat Race’, since 2001, Neil has purchased, built, then sold a number of companies and at the same time successfully coached over 350 businesses in a vast scope of different industries, so Neil is very familiar with the attributes, dedication and disciplines needed by people to grow successful companies. Office Based In the United Kingdom, Yet We Work With Businesses Globally. Born and raised in New Zealand, but now living in the UK, Neil is the Managing Director and one of the Directors for ‘LibAbun Business Angels, Coaches and Trainers‘ which is a Business under the ‘LibAbun Brand’ and a Business Coaching and Consulting Business as a Keap Certified Partner (Keap formerly Infusionsoft). Before becoming a Business Entrepreneur, Angel Investor, and Business Coach or Consultant, Neil Sinclair served in the Royal New Zealand Air Force for over 18 years. With strong personal values and attributes such as loyalty, honesty, Integrity, discipline, drive and enthusiasm, Neil progressed through the ranks from an Airman to become a Senior Officer. Neil gained vast experience in a number of fields such as personal training and coaching, training design and development, recruitment and personnel management. During his military career Neil also was sponsored to complete a Bachelor of Business Studies Degree at Massey University in New Zealand, completing a Double Major in Advanced Strategic Management and Business Marketing. In 2003, Neil became a Master Licensee for ActionCoach Business Coaching based in the UK and played an important role in growing and developing that Franchise, until he sold the Master License Business in the UK in 2014. ‘Work To Live – Don’t Live To Work’! Neil Sinclair is committed to investing his substantial training, experience and strong personal attributes to help others achieve their primary aim in life, through his leadership, coaching and support and the Keap (formerly Infusionsoft) Global network. Neil see’s his primary role as a Business Entrepreneur and Coach is to be a ‘Liberator of Abundance’ helping people achieve greater success in life through growing successful business. Neil has been married to his wife and ‘childhood sweet-heart’ Sally since 1985 and has two daughters Sarah and Amelia; and one grandchild to date. Neil has always been a “Family man” first and a business person second. He believes in “Working to live not living to work”. Neil has a very strong work ethic, but keeps your eye on the reason to get the work done and that is to have a better quality personal life. – Never sacrifice one for the other.